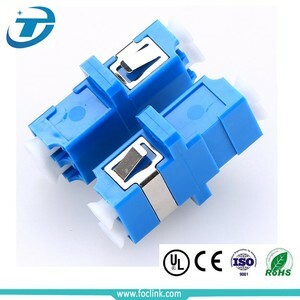 For FTTH wholesale cheap price sc lc fc st SM/MM Fiber Optic Adapter Fiber optic adapter is also called fiber optic coupler. 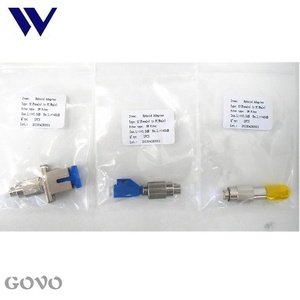 Mating sleeves means this fiber optic adapter is used to connect the same type fiber optic connectors, while hybrid adaptors are the fiber optic cable adaptor types used to connect different kinds of fiber optic connectors. 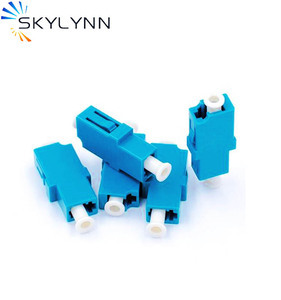 We provide a complete line of adapters for fiber optic connection, like ST, SC, FC, LC style fiber optic adapters for both multimode and single-mode fiber applications. 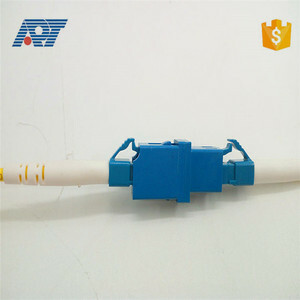 Alibaba.com offers 1,989 lc sm adapter products. 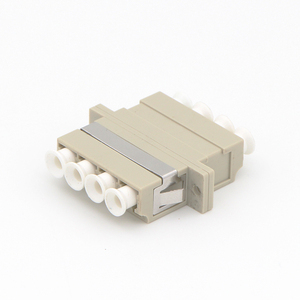 About 1% of these are adapters, 1% are mobile phone adapters. 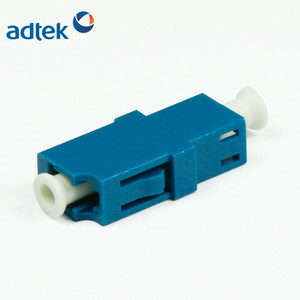 A wide variety of lc sm adapter options are available to you, such as plug in, desktop. You can also choose from mobile phone, laptop. As well as from dc, ac. 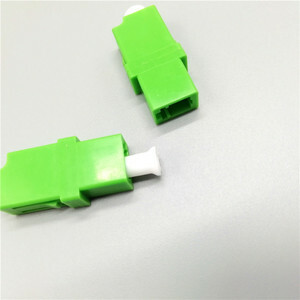 And whether lc sm adapter is free samples, or paid samples. 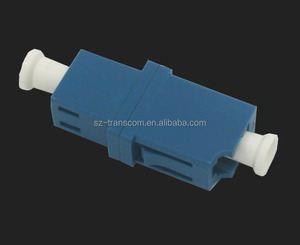 There are 1,989 lc sm adapter suppliers, mainly located in Asia. 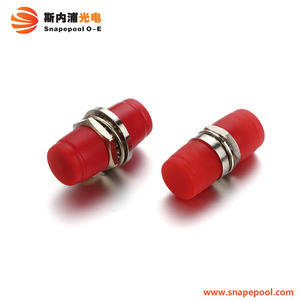 The top supplying country is China (Mainland), which supply 100% of lc sm adapter respectively. 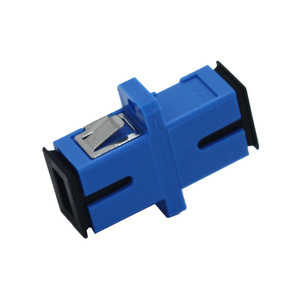 Lc sm adapter products are most popular in South America, North America, and Eastern Europe. You can ensure product safety by selecting from certified suppliers, including 768 with ISO9001, 193 with Other, and 69 with ISO14001 certification.